Last week saw the Annual Cheltenham Festival take place at Prestbury Park, I am sure many of you like myself, afforded yourself a small flutter on the nags. 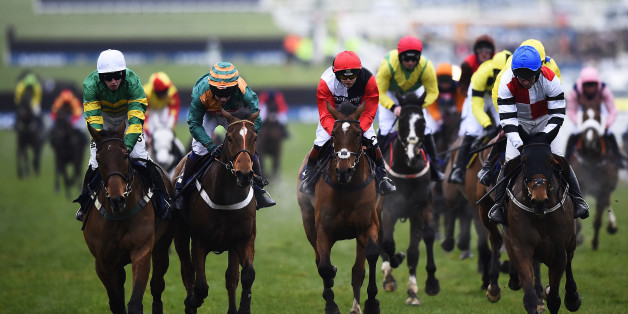 This year’s festival felt busier than ever with a 75,000 strong crowd attending Gold Cup Friday making life as a Cheltenham resident…. Difficult shall we say?! When I think about the festival and all the comradery a day-tripper like myself might enjoy, I often wonder, what exactly it is that inspires my choice of horses. Is it in a name, a jockey, the colours of the silks, or if it just looks right on the day? Now where am I going with this you might ask and how does this relate to eSourcing? Well, this feeling of asking yourself multiple questions is similar to the process of running a sourcing tender. What supplier should I go with? What about quality, deliverables, price, trust etc?! 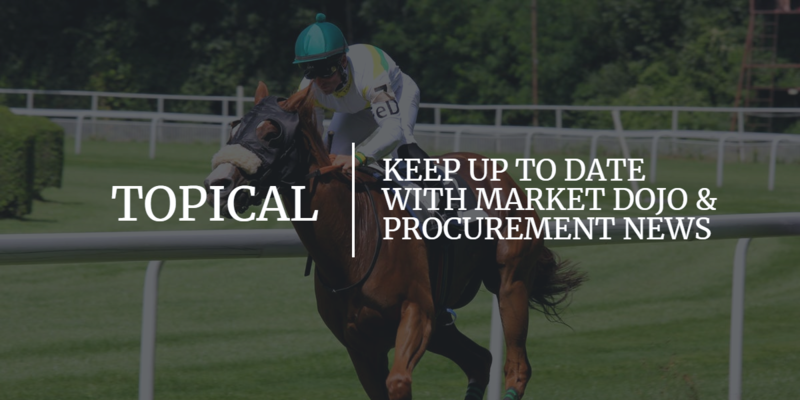 Fortunately, with the racing there are a lot of distractions if things don’t go your way on the day, however, in the procurement world, there is little room for error. 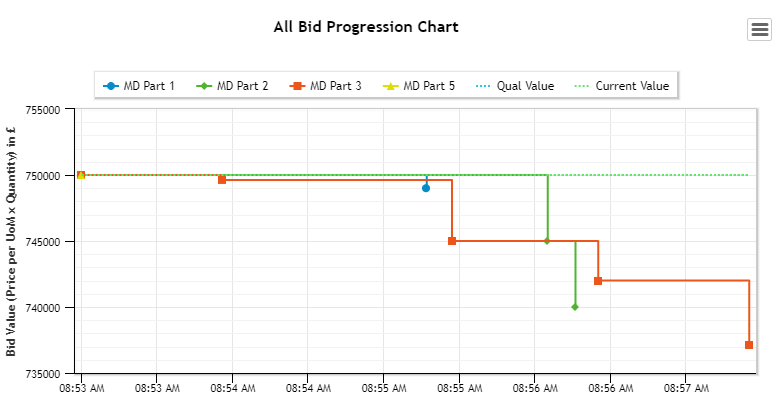 When taking a ‘punt’ in the marketplace, procurement teams can ill afford to get it wrong. You only need to look at Tesco and KFC in recent times where poor homework ended up costing them their reputation, as well as a few legal cases no doubt. So why are we talking about Horse Racing and Procurement in the same bracket? Well, the plucky punter might have a few tricks in his artillery such as; a copy of the Racing Post and their best mate Dave’s sisters’ brother in law who gives you a ‘tip’ that may or may not come in. However, savvy procurement experts have far more up their sleeves to ensure their sourcing projects are far less of a gamble. Tools like Market Dojo’s eRFX sourcing platform allows users to quickly and easily minimise risk before they’ve even gathered any pricing. Tools like Market Dojo, which is fully on demand, are there to filter the donkeys from the absolute stallions so that your event is nothing like a gamble and much more of an assured process. Those who choose to persevere with negotiations over telephone and email are arguably in the same bracket as the happy go lucky punters hoping lady luck remains on their side. But by equipping procurement teams all over the world with the tools to mitigate risk and ensure compliance, Market Dojo has fast become the go-to for many former punters and future masters of the sourcing process. Our tools have helped source over £10bn, run over 30,000 events and generate an average saving of 16% for our clients. Now that is value for money. If you’re tired of punting and want to back a guaranteed favourite without the risk, then don’t just take our word for it, head over to our sandpit and try our tools for free now.